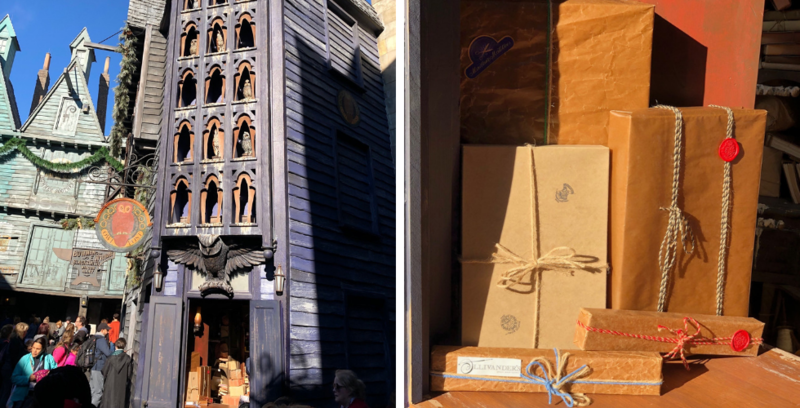 A new Owl Post window has opened in The Wizarding World of Harry Potter – Diagon Alley, giving guests the ability to send off their holiday gifts with a special Wizarding World touch. 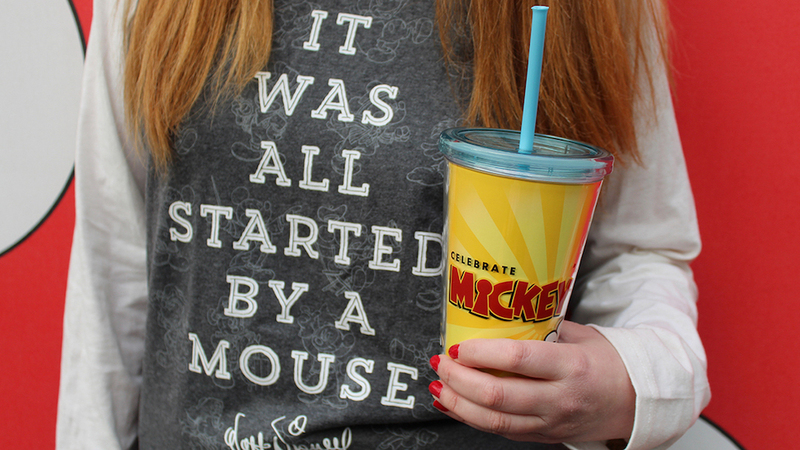 Send off your gifts from the Wizarding World with this new offering. 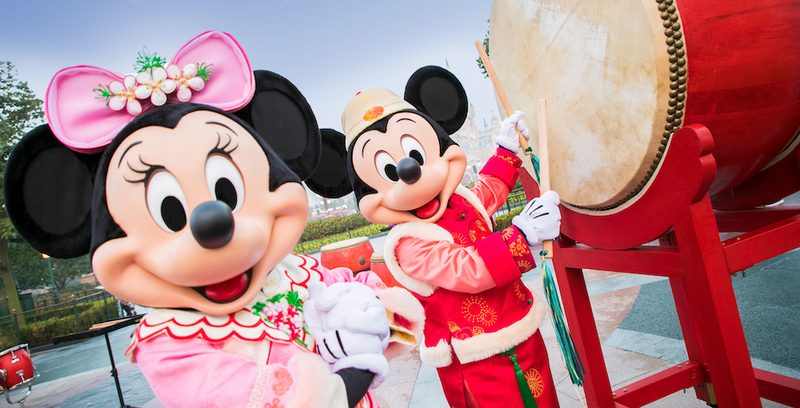 Shanghai Disney Resort is ready to bring in the Year of the Pig by celebrating Chinese New Year with a touch of Disney magic. 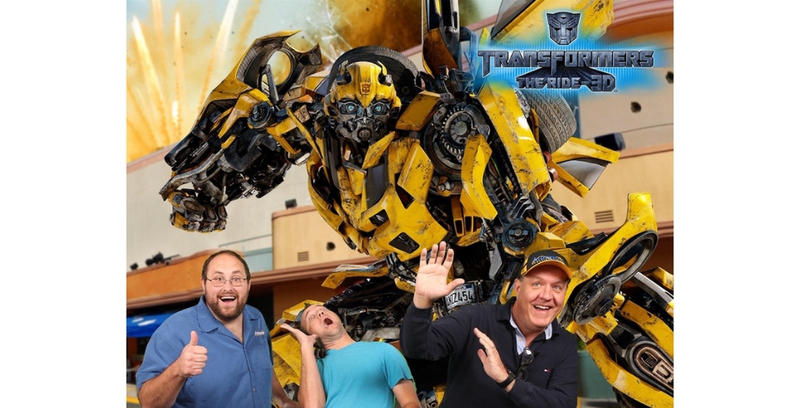 Walt Disney World Passholders are in for a treat or two during this year’s Epcot International Festival of the Arts, which runs from Jan. 18 – Feb. 25, as reported by Jennifer Fickley-Baker on the Disney Parks Blog. 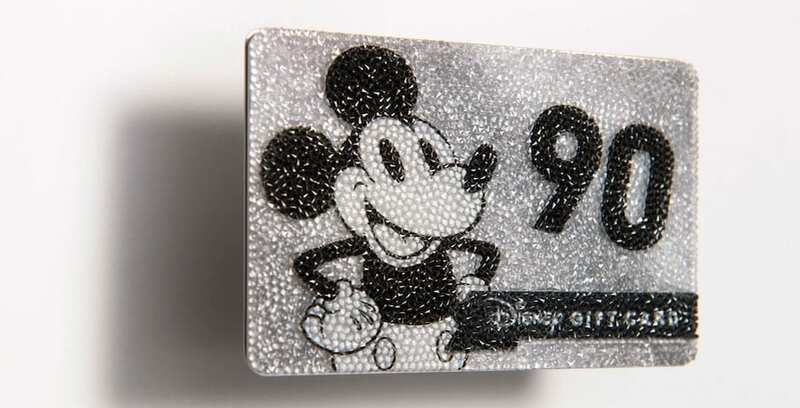 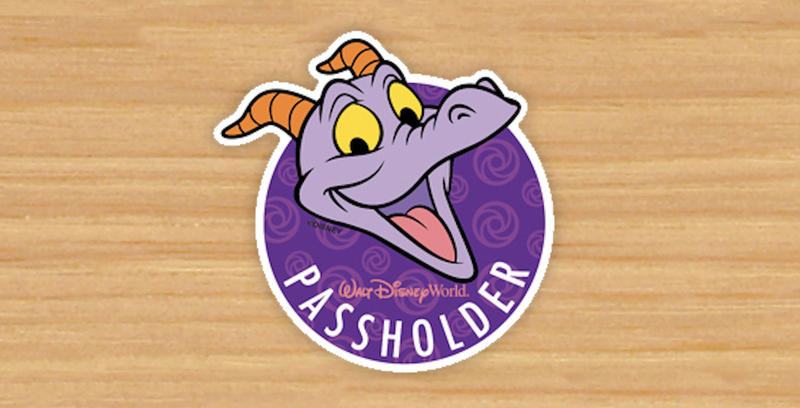 Check out this first look at the new Passholder magnet for Walt Disney World!